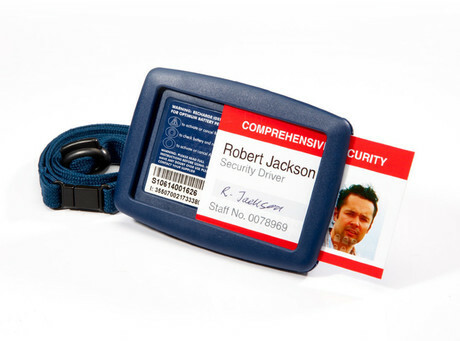 The SafeTCard Emergency GPS device provides Australian industries, peak bodies, federal, state and local government agencies with a safety device for multiple situations. 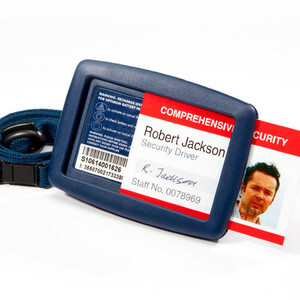 The SafeTCard is a safety device that looks like a business ID and can be discreetly used for alarm activation. It provides 24/7 emergency monitoring with dispatch of emergency services when needed and two-way voice communication with live monitoring of an event so users can talk with the monitoring operator. GPS location can be easily tracked, with quick and accurate location information for emergency services, and the SafeTCard offers audio recording. This means that if an alarm is sent, the control room can listen and record the situation that is occurring. The product also features an instant SMS service that enables the user to communicate where they are. If the lanyard is removed or the wearer falls, automatic emergency alarms are sent to the monitoring room. Another feature is the geofencing/safe zone, where an alarm is triggered if a patient wanders outside a preset area. Also, an amber alert provides the user with the ability to set specific times to ‘check in’ (in and out of buildings), before an alarm is triggered. 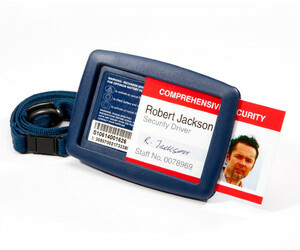 The SafeTCard also holds the 2015 National Safety Product of the Year award. The SafeTCard provides the benefit of duty of care, by helping companies to meet safety requirements for isolated, lone or high-risk workers. It is a mobile workforce platform that provides real-time management of large workforces, as well as being ISO 9001:2015 certified and meeting international quality assurance requirements. It also is customisable to each user’s needs and easy to implement. I am interested in SafeTCard - Lone Worker, Emergency GPS Safety Device .